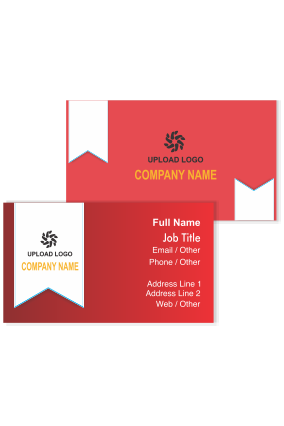 It is true that business cards are the most popular and important marketing tool that can be used by any business whether big sized or small sized business. It help your business to recognize your brand and improve your product image. Design your card well and look different among all other architecture business cards. When someone visited your home look at the interior of your house and ask for the person who designed it, then their eyes straight go to your business card . 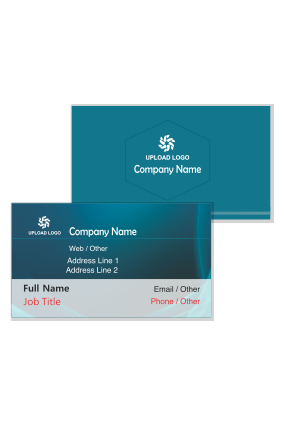 It is imperative for every business to have business card that is uniquely designed with different information and graphics printed on it. 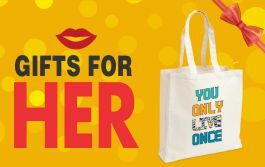 It is simple and less expensive form of advertising your business products. Take time to learn the best and appropriate info about what to mention on the card. The most important step for every person or business is to select the best place from where you want business cards to be printed. It is an universal fact that in real world people judge you by your first impression and appearance of your card. 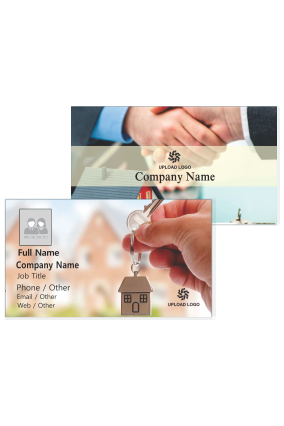 With your Realtor business card you represents your business and services provided by you. Without any branding image do not think of your business to exist anymore. 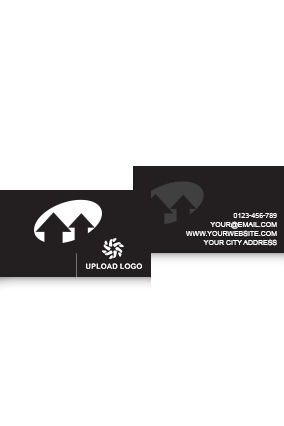 Many architects use white or black color for their architect business card. 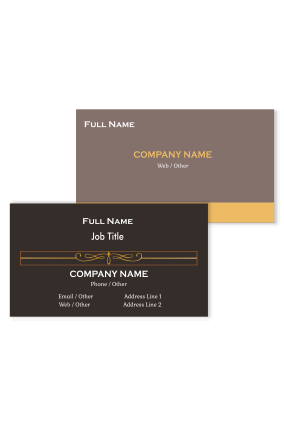 But to make your property business card look distinct from others you can also use other colors like brown, green or combination of any two colors. 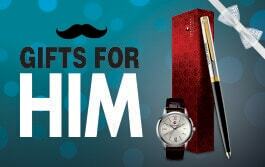 Only thing is that it must compliment your brand that you want to tell your prospect customers by you. 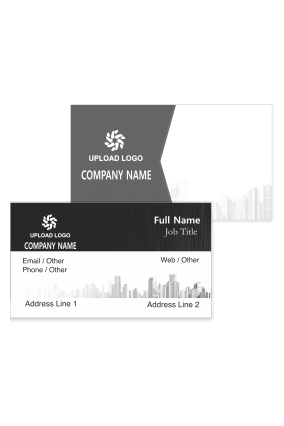 Other thing for creating builder business card is that, use of different color font with a background. 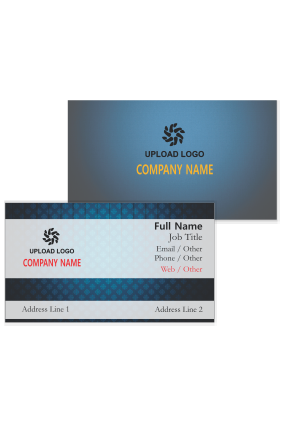 Try different colors on your visiting card and select the best with some graphics to be printed on it. 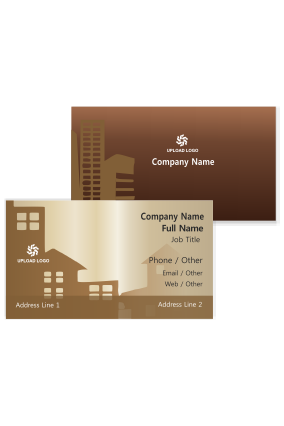 For constructor business card you can choose pictures of huge building or your photo standing with building that is designed by you. Remember that a good design is important. 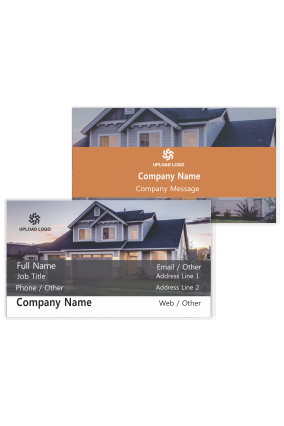 Your business card will likely be competing with several other realtors' business cards as well so you want yours to stand out. 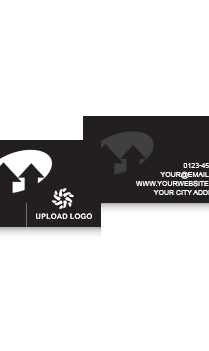 If there is any design that would reflect the neighborhoods or locations you sell in consider using that design on your business card. If you sell Las Vegas condos then brightly colored business cards with high rise buildings would be a good business card design. And, if you sell at the beach a light blue card with a beach scene would send a better message. 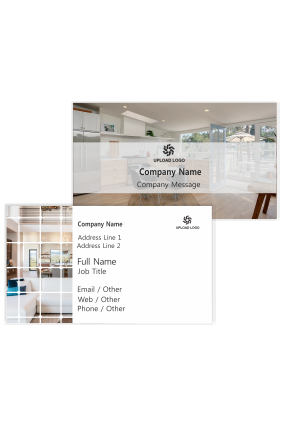 Consider your real estate business and what type of business card would be able to make a sale for you when the client goes home with just your business card.